If you're one of the dwindling number of players who login on Facebook to play The Sims Social, SimCity Social or Pet Society, we advise you to get in all the playing time you can before June 14th. The reason for this is that EA will be closing them all down permanently. "We are informing players of the difficult decision to retire some of our Facebook games: The Sims Social, SimCity Social, and Pet Society," EA wrote. "After millions of people initially logged in to play these games, the number of players and amount of activity has fallen off. For people who have seen other recent shutdowns of social games, perhaps this is not surprising." This announcement effectively marks the end of the remaining Facebook games developed for EA by Playfish. In the same statement, EA said that Facebook games by PopCap - Bejeweled Blitz, Solitaire Blitz and the announced title, Plants Vs. Zombies Adventures would continue to be delivered. 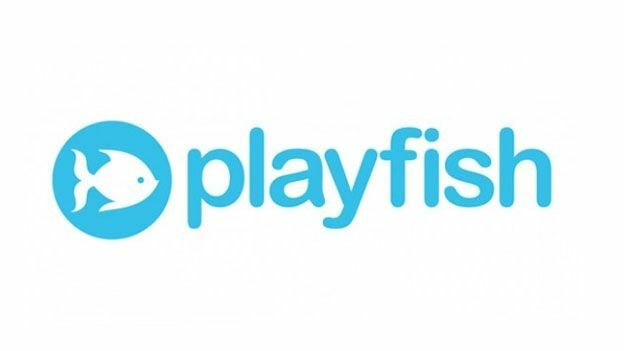 EA acquired Playfish in 2009 for $300 million at a time when Facebook games like Zynga's Farmville were touted as the next big thing. On news of the Playfish games retirement, EA's shares dropped to $16.91 per share, but opened up this morning at $17.50.